Ridetech 90002044 - Bearing Spacer Kit. Bearing Spacer Kit. 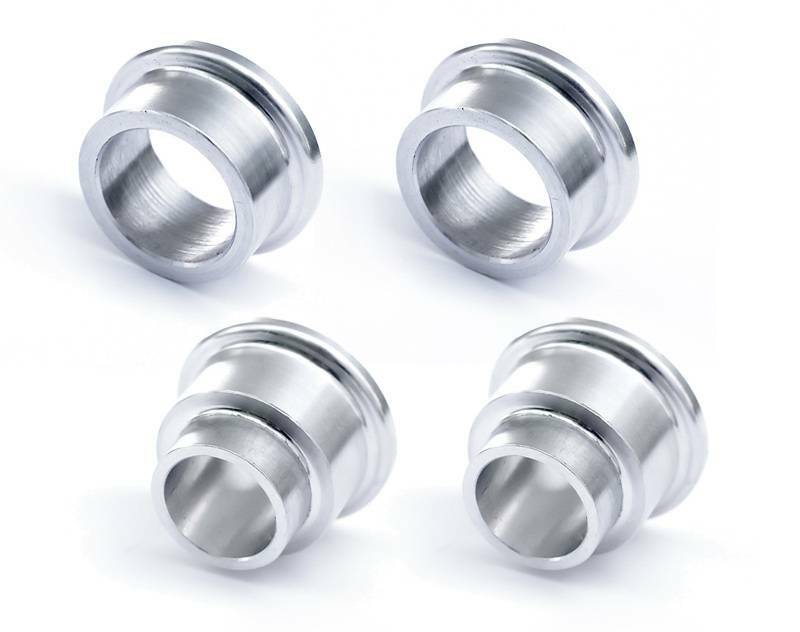 Includes Two .625" Spacers and Two .625" to .5" Adapter Bushings. Requires 1 Kit Per Bearing.